FRANKFURT (Reuters) -- BMW is analyzing a limited number of its cars in Hawaii, Puerto Rico and the Virgin Islands as part of a broader investigation into the safety of airbags supplied by Japan's Takata Corp.
BMW is examining the cars at the request of the U.S.-based National Highway Traffic Safety Administration (NHTSA), which is determining whether Takata airbag inflators made after 2002 are prone to failure in areas of high humidity. Japanese carmakers including Honda and Nissan on Monday recalled 2.9 million vehicles globally over fears their Takata airbags were at risk of exploding and shooting shrapnel at passengers and drivers. 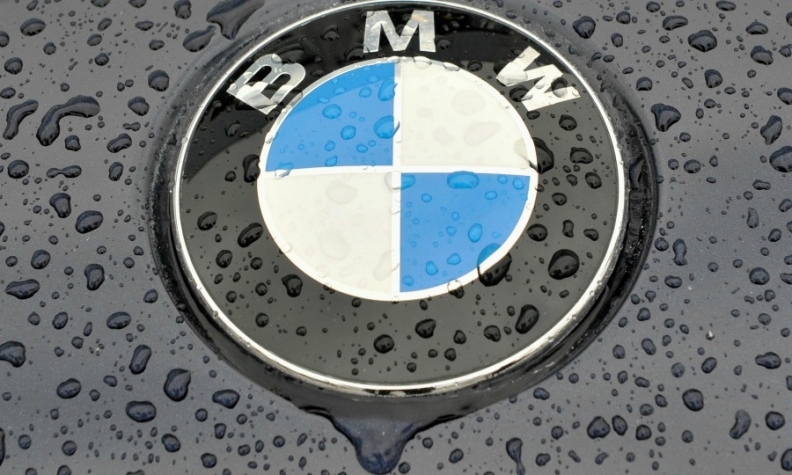 A BMW spokesman said on Monday said Takata airbags had been installed in BMW vehicles of the E46 3-series generation built between June 2000 and August 2006. These are similar, but not identical, to the airbags identified as being potentially problematic by other manufacturers. "It is not a safety recall, it is a special technical campaign," the spokesman said, adding there were no known safety incidents involving Takata airbags in BMW cars. In a June 11 letter to the NHTSA, Takata said it would support "regional campaigns" to replace certain driver-side airbag inflators made between January 2004 and June 2007, as well as certain passenger-side inflators made between June 2000 and July 2004. Takata said it believed these inflators were supplied to BMW, Chrysler, Ford, Honda, Mazda, Nissan and Toyota for vehicles sold in the United States. Takata said it would support the replacement of those inflators in vehicles in high humidity areas of Puerto Rico, Florida, Hawaii and the Virgin Islands. In order to work, airbags need to inflate in less than half the time it takes to blink an eye. That requires the use of powerful and potentially dangerous explosives in inflators which require careful handling and precise calibration.